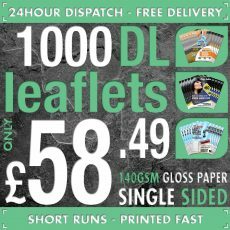 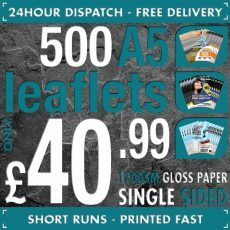 5000 full colour A4 (210mm x 297mm) double sided flyers / leaflets printed using the latest state of the art Heidelberg printing equipment. 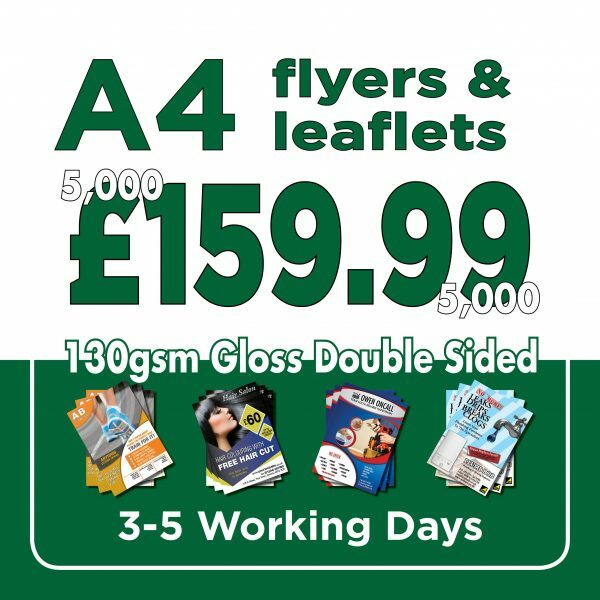 To produce a product of exceptional quality with sharp vivid colours and a crisp clean look. 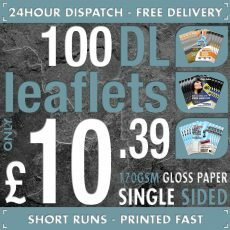 We use high quality 130gsm gloss paper to give a professional finish.